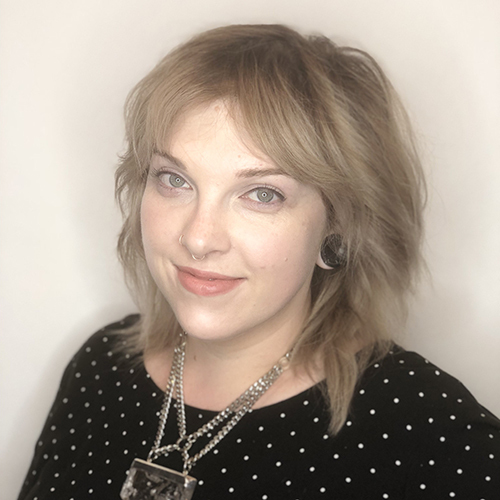 Abby Matako is from Fredericksburg and started her career at the Aveda Institute in Washington, DC. Soon she began working at Studio G Salon in 2009. Abby is passionate about education and has taken numerous classes through Paul Mitchell and Eufora. She is certified in Cezanne Keratin Treatments, Business of Balayage, and Affinage Color. In her down time, Abby is hanging with her favorite people, her husband and daughter, and their dog and cat. Abby specializes in cuts and colors that are beautifully soft and natural, finished with her signature beach wave.